Mr. David C. Bridges, age 58, entered into rest on Friday, March 22, 2019. Funeral Services will be 3:00 PM Monday, March 25, 2019, at White Oak Presbyterian Church by Rev. Beth H. Muse and Leland Summers with burial to follow in the church cemetery with masonic rites. The family will greet friends from 6:00 – 8:00 PM Sunday, March 24, at Miller-Rivers-Caulder Funeral Home. Mr. Bridges was born July 30, 1960, in Southern Pines, NC, a son of the late Odis and Betty Cook Bridges. He was an employee of Tucker Lumber Company and a member of Ruby Presbyterian Church. Mr. Bridges enjoyed watching the Green Bay Packers, NASCAR, and spending time with his grandchildren. He also enjoyed Civil War reenactments and was a member of the 26th SC Palmetto Battalion Infantry. 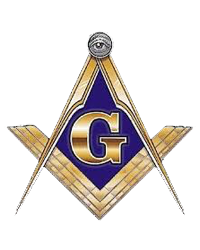 Mr. Bridges was also a member of the Chesterfield Masonic Lodge #220. In addition to his parents, Mr. Bridges was preceded in death by an infant sister. 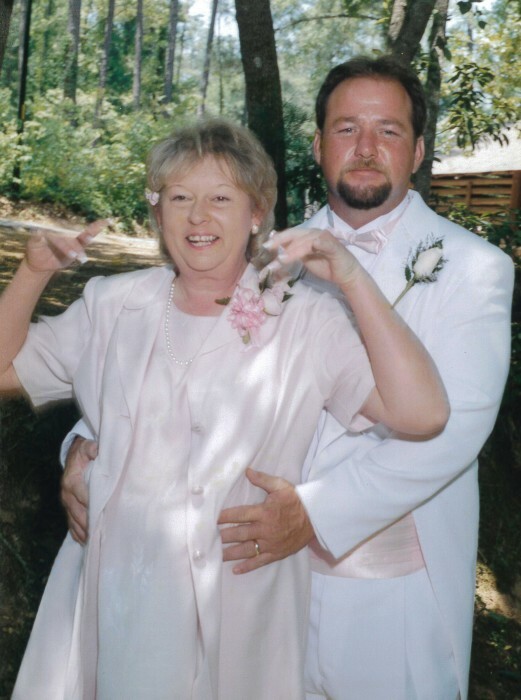 Survivors include his wife of 38 years, Joye M. Bridges of the home; two daughters, Kristen Bridges (Jamie) Smith and Kim Bridges (Justin) Teal, both of Chesterfield, SC; grandchildren, Adam and Kaitlin Smith and Mackenzie and Kamryn Teal; sisters, Debbie (Wanda Usher) Bridges of Cheraw, SC, and Tammy (Anthony) DiMascio of Greenville, SC; brother, Roger (Millie) Bridges of Fort Walton Beach, FL; and numerous nieces and nephews. Miller-Rivers-Caulder Funeral Home (www.mrcfuneralhome.com) of Chesterfield, SC is serving the Bridges family.